I have sold a property at 16 Legacy Lane in Brampton. 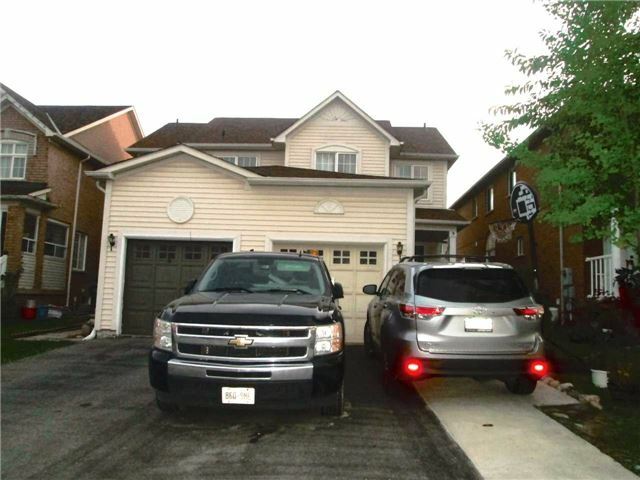 I have listed a new property at 16 Legacy Lane in Brampton. I have sold a property at 17 Butterchurn Rd in Brampton. 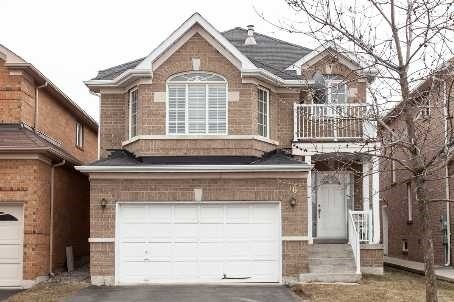 I have listed a new property at 17 Butterchurn Rd in Brampton. I have sold a property at 16 Tiller Tr in Brampton. I have listed a new property at 16 Tiller Tr in Brampton.